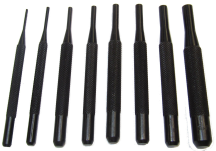 Hardened Tempered,knurled body for secured grip,Steel specification:- Carbon Steel Body. 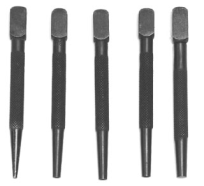 Hardened Tempered,Knurled body for secured grip. 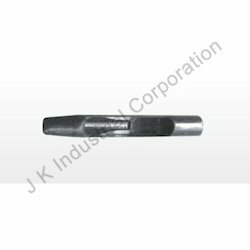 Steel Specification:- Carbon Steel Body,Availability :4"(100 mm),6" (150 mm),8"(200 mm) long. Steel Specification:- Carbon Steel Body.